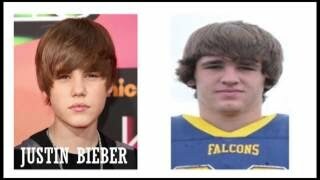 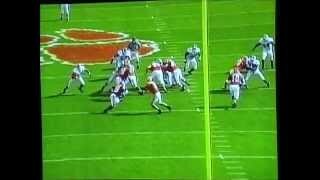 Gunter Brewer WR Blocking Vide.. 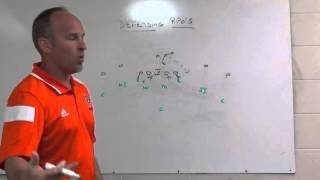 Teaching Your QB to Process Co..
Tim Salem Special Teams - Kick.. 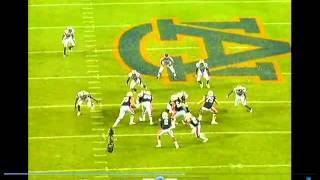 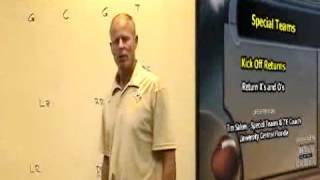 Adjusting Your 3-5-3 Defense t..
Power I Formation-Short Trap P..
Chris Ault: Pistol Iinside Zon.. 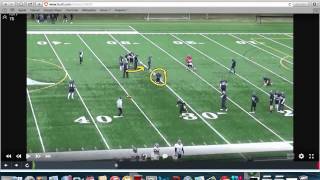 Youth Football Defensive Back .. 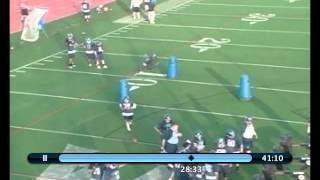 Beast Wide Youth Football Offe.. 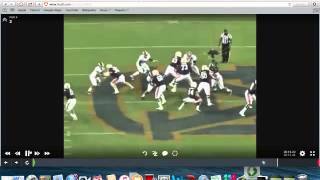 Beast Offense Tight Formation ..
Run Blocking Technique | Offen.. 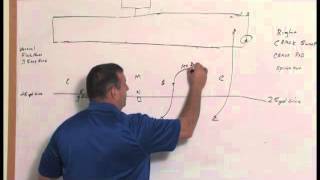 Defending Power Read- FBS Prog.. 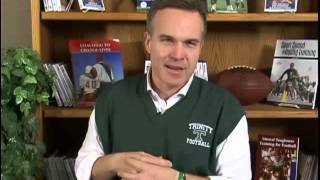 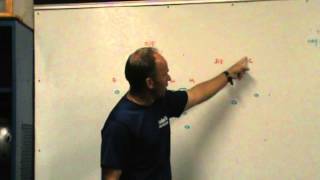 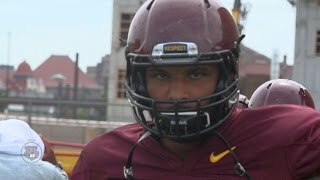 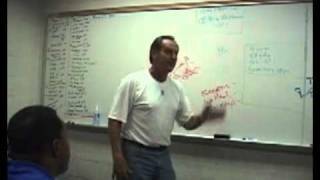 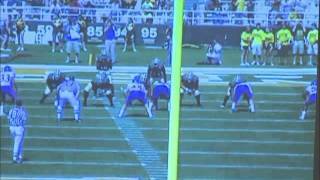 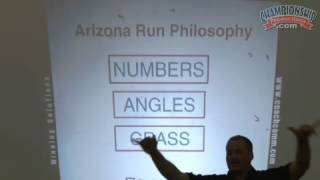 Stick Draw RPO- Southwest Minn..
Rich Rodriguez: Fast Tempo No ..
Part 2 Art Briles - Quarterbac.. 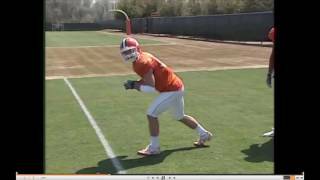 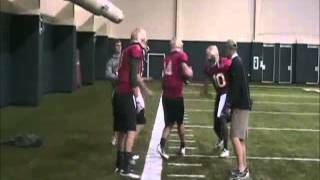 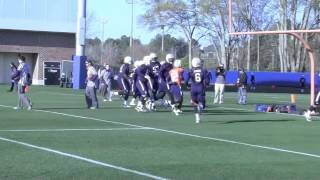 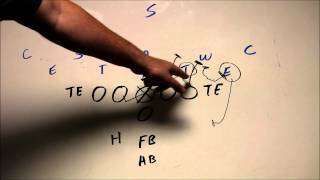 Heads up tackling drills for y.. 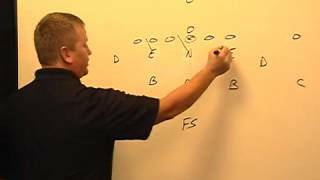 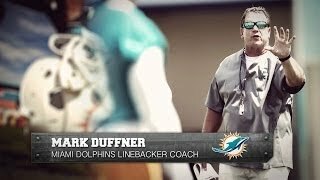 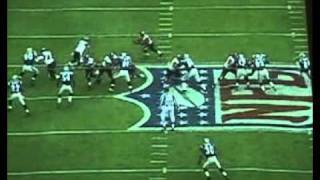 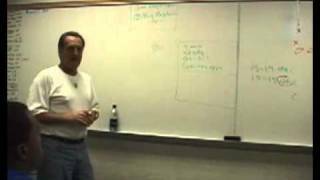 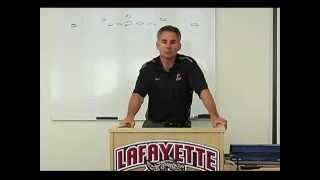 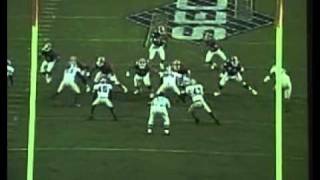 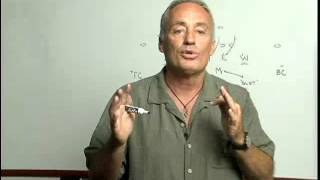 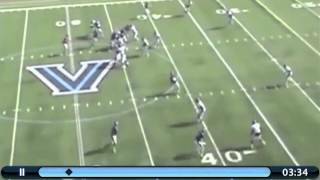 Defending the Triple Option ..
Vertical Settle RPO Concept- A..
Jeff Reinebold - Cover 2 and C..
John Strollo - Better Tight En..
John Fiore - Base Offense and ..
OL Drills- East Carolina Unive.. 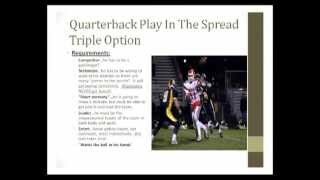 Combination Plays — Runs & F.. 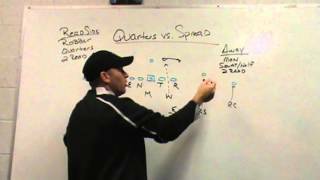 Quarters Coverage vs Spread Of..
Virginia Tech Short Yardage Co..
Roy Concept RPO Drill (narrate..
X&O Labs- Peek Concept in Spre.. 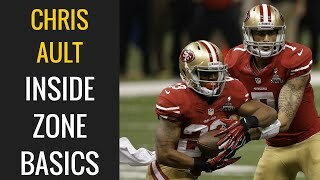 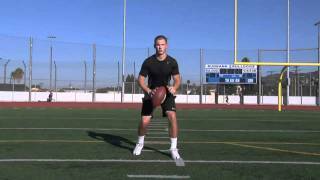 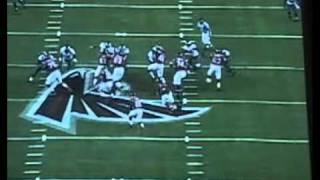 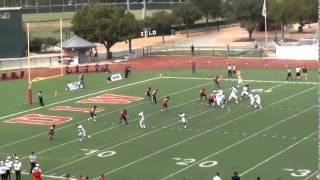 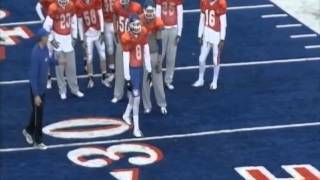 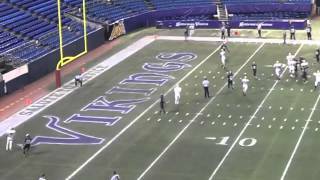 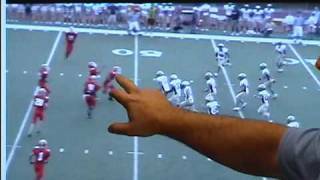 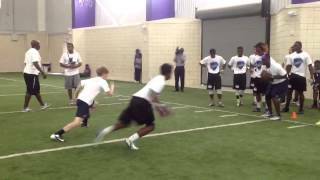 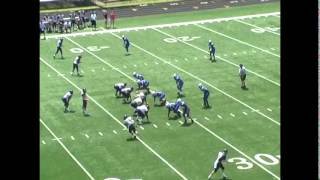 Mouse Run and Shoot Passing Co..
How to Intercept the Football ..
How to Jam The Receiver (Marcu..